 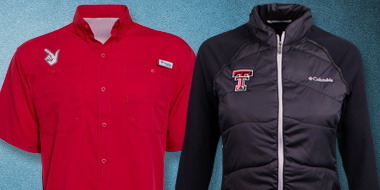 Red Raider Outfitter has both the latest styles and exclusive designs in Texas Tech Red Raiders apparel. 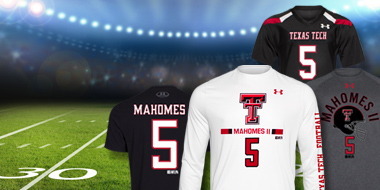 It’s effortless to keep your wardrobe up to date with new and exciting Texas Tech gear. 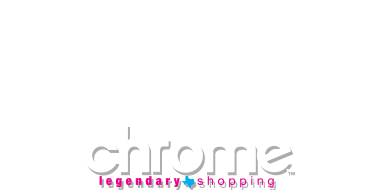  Showing your Texas Tech school spirit has never been this easy with all the hottest name brands such as Under Armour, Columbia, Nike, Dooney & Bourke, Vera Bradley and others. 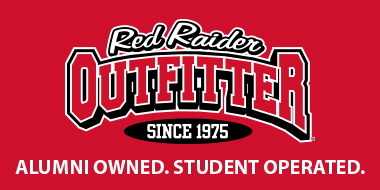 Take your casual look to the Red Raider level with our exclusive T-shirts and tank tops that you can only find here at Red Raider Outfitter. 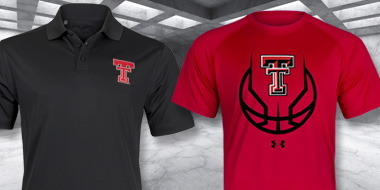 Lady Red Raiders can find dresses, fitted shirts, in season fashion tops, activewear, name brand and many other Texas Tech accessories like flip flops, sunglasses and scarves.  Red Raider Outfitter has Texas Tech exclusive tank tops to keep your wardrobe cool and functional while sporting Texas Tech Red Raiders during the hot days. 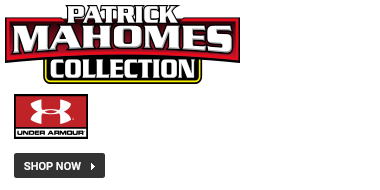 Keep warm in Texas Tech Red Raiders coats, gloves and scarves along with an amazing long sleeve collection in those cooler months. 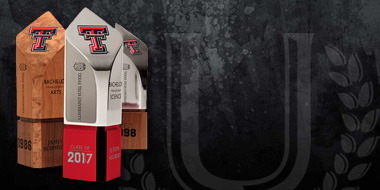 Every season is an opportunity to find more amazing Texas Tech Red Raiders gear here at Red Raider Outfitter.